Surface Magic is a leader in the Charlotte area bathtub refinishing industry. Old or outdated Bathroom colors. Worn out bathtubs and tile. 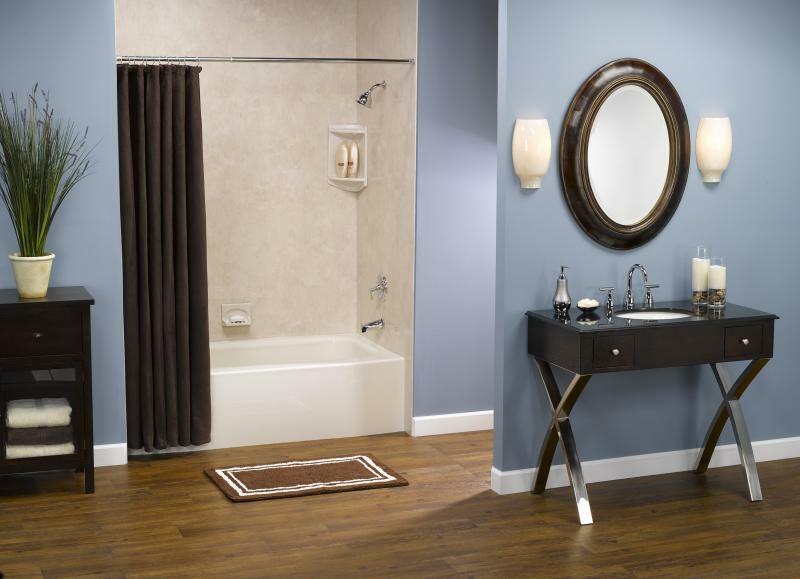 Bathtub and tile refinishing can update the look of your bathroom for a fraction of the cost of replacement. In Charlotte, tub refinishing has come a long way, fiberglass, cast iron, porcelain, ceramic, and formica can all be refinished and restored to their former beauty. Surface Magic offers an industry leading 5 year warranty on all bathtub refinishing and tile as well as the most options in Charlotte for refinishing your bathtub or kitchen. Choose from our many options of solid colors or faux stone patterns for your bathroom tub and tile or kitchen countertops. Here at Surface Magic we know your time is important. So give us a call or fill out our contact form and we will contact you today for a free estimate on your bathtub refinishing needs. With an A+ BBB rating, Surface Magic has been serving Charlotte with bathtub refinishing for over ten years. 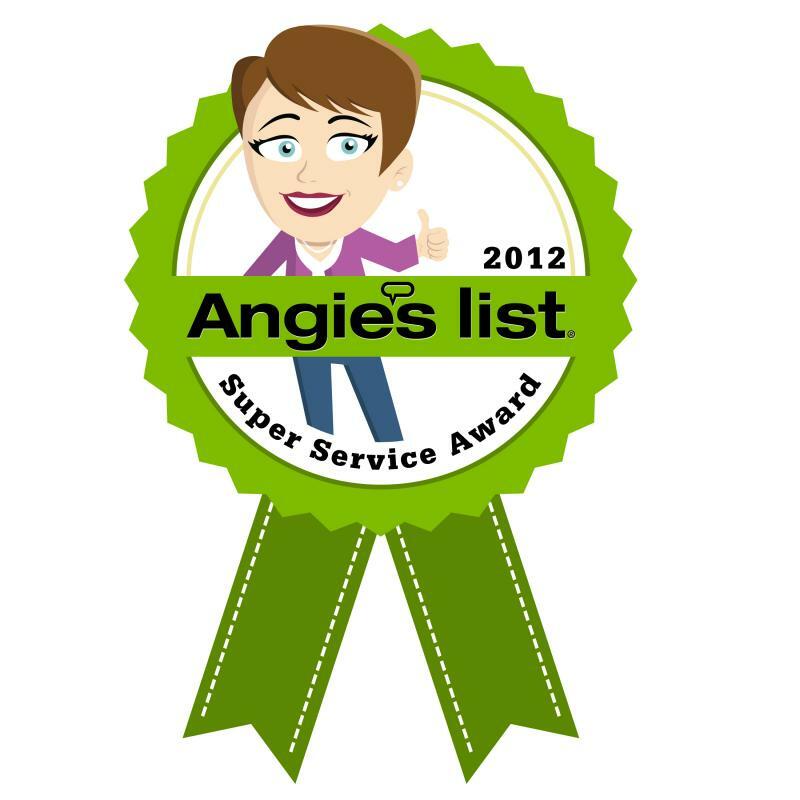 We are family owned and operated, so we hold our technicians to a higher standard. If we wouldn't have it in our home, we won't have it in yours. Our professional resurfacing technicians have years of training and experience and know how to give you what you want, a beautiful, new-looking bathroom with absolutely no mess when we are finished. *As a warning to all potential customers Surface Magic highly recommends consulting the BBB in Charlotte before refinishing their bathtub. Many companies take a weekend crash course in tub refinishing and will end up costing you more money. Copyright 2012 Surface Magic. All rights reserved.